The festival signifies the victory of good over evil, the arrival of spring, end of winter, and for many a festive day to meet others, play and laugh, forget and forgive, and repair broken relationships. It is also celebrated as a thanksgiving for a good harvest. 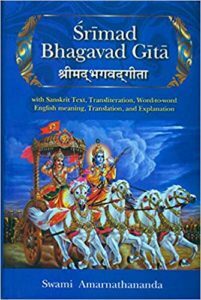 It lasts for a night and a day, starting on the evening of the Purnima (Full Moon day) falling in the Vikram Samvat Hindu Calendar month of Phalgun, which falls somewhere between the end of February and the middle of March in the Gregorian calendar. The first evening is known as Holika Dahan or Chhoti Holi and the following day as Holi, Rangwali Holi, Dhuleti, Dhulandi, or Phagwah. Holi is an important spring festival for Hindus, a national holiday in India and Nepal with regional holidays in other countries. To many Hindus and some non-Hindus, it is a playful cultural event and an excuse to throw coloured water at friends or strangers in jest. It is also observed broadly in the Indian subcontinent. 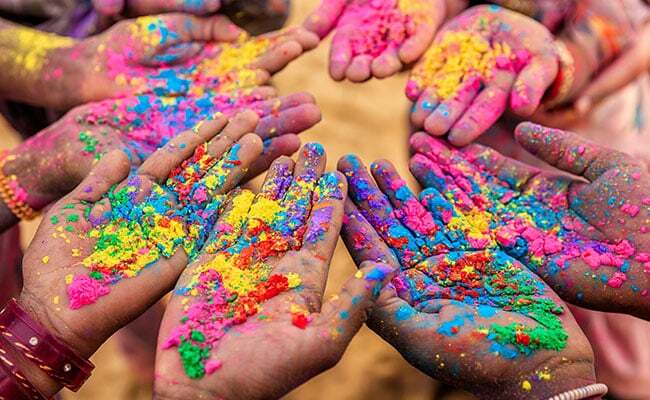 Holi is celebrated at the end of winter, on the last full moon day of the Hindu luni-solar calendar month marking the spring, making the date vary with the lunar cycle. The date falls typically in March, but sometimes late February of the Gregorian calendar.